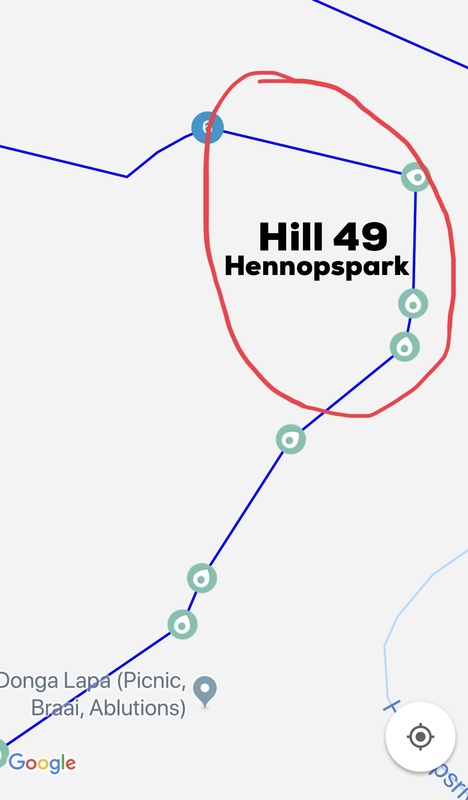 What is the trail rating of Hill 49 Hennopspark if you go straight up. How difficult would you rate it. I’m trying to compare how my LR4 Facelift rates against my Paj Gen 3 3.8 shorty. The Paj didn’t make it but the LR 4 didn’t even break a sweat. I’ve done that hill in my Paj SWB a few times. It’s probably a 3 or at a stretch a 4. Not very difficult if you take the correct line. Perhaps the long wheel base makes it easier due to the spacing of the “steps”? You are referring to the direct route right? I’m very surprised: I didn’t think my skill was that poor with my Shorty. Is it not perhaps this hill you are referring to? This is where you turn left just before the water hole and in my opinion probably the most challenging obstacle on the trail. Last edited by Pietsweis; 2019/03/25 at 03:33 AM. 2009 Hilux 3.0D4D D/C 4X4, Dual battery, ARB Bar, Winch, Home made rock-sliders, EFS Suspension, IPF Spots, Stofpad rear bumper. Thats the one. Is that a 3-4? 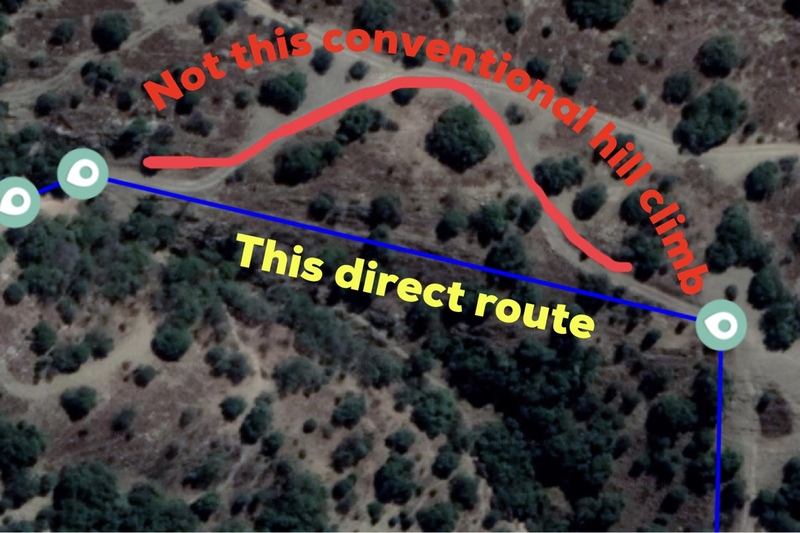 I had some crazy idea in my head it’s called Hill 49 because its a 49 degree incline. I am uneducated regarding the grading of obstacles but from what I have seen I would personally put a 4 next to that one? I have not done it with a swb but lwb with diff lock it is not difficult but requires the correct line of approach and a bit of momentum on the last step. That hill would be a solid 3 at best, but it can become very slippery and dangerous when wet. The Jimny does it quite easily. But I have seen a few people make a total hash of it, thinking that spinning wheels are the answer to get up the loose shale surface. That is a recipe for cut sidewalls though. It actually provides good grip and can be crawled most of the way, with a bit of momentum needed at the last incline. If anyone has some photos of this section that would be great. I cant work out what we're talking about here, and ive been to hennops quite a bit, I hope I havent missed something the whole time. If its the climb im thinking about, that has quite a step close to the top, then yes, as has been mentioned already, thats a crawling climb - nice and slow, theres surprisingly loads of grip. Honestly, due to the options of lines to take it can be even a five (If you take the step-ups head on), but agree with the correct lines in the dry; it will be a 3.